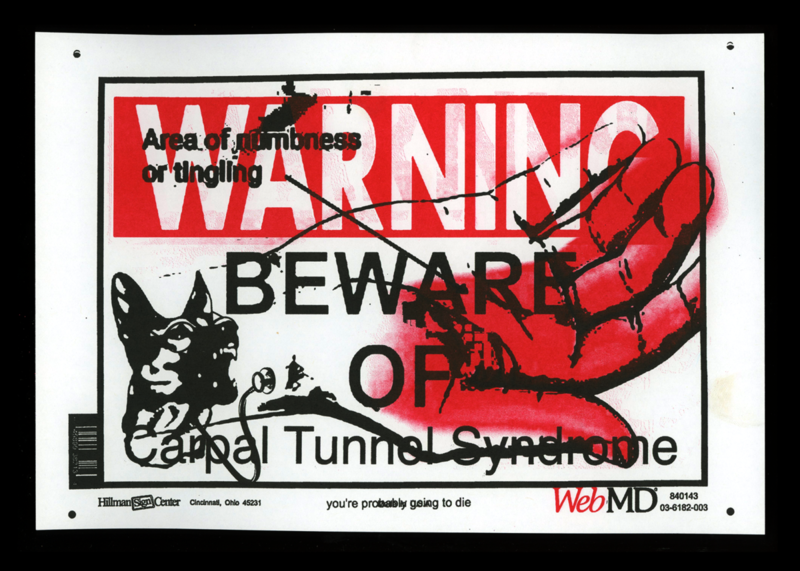 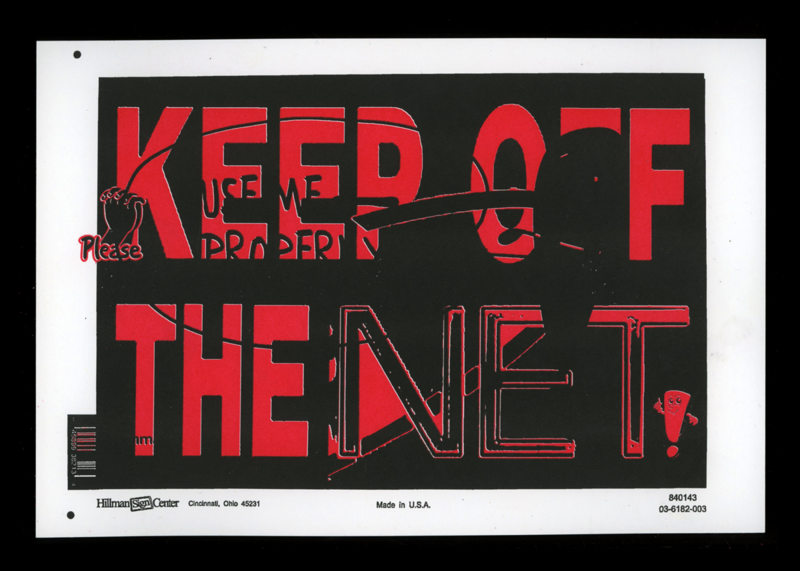 A set of seven 7.5x11 in. 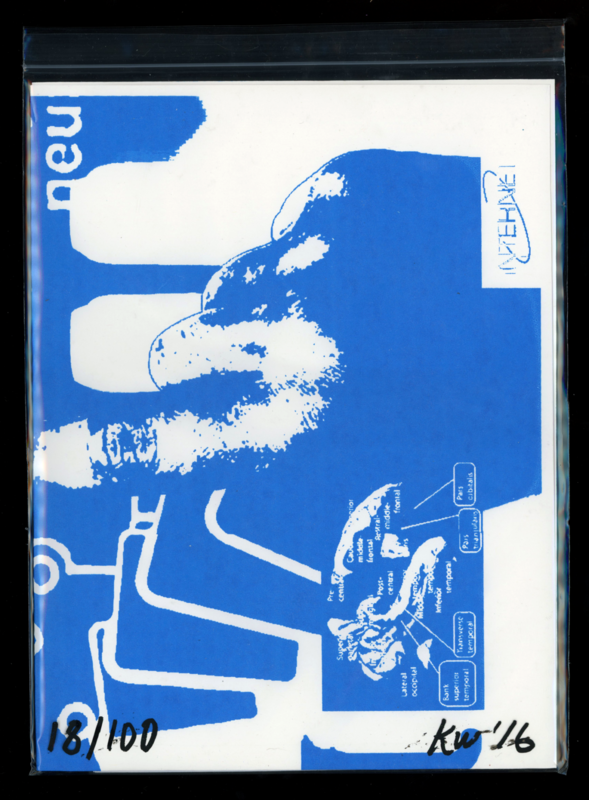 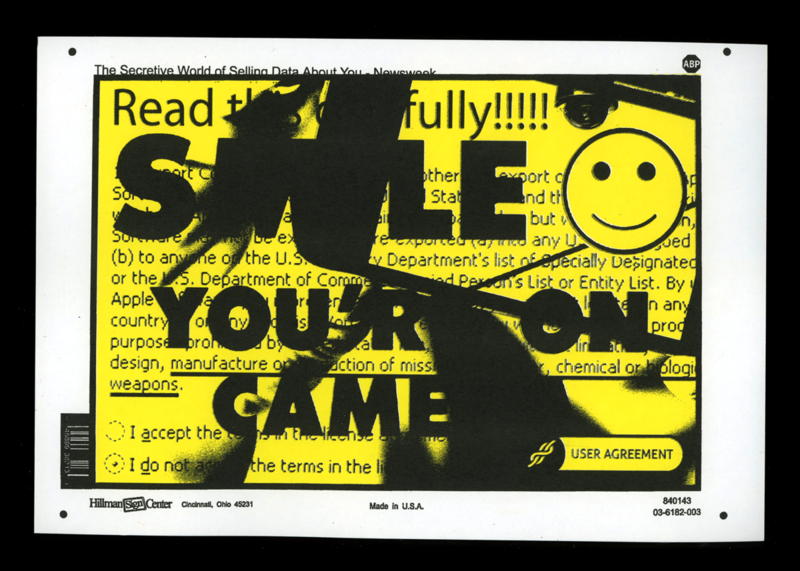 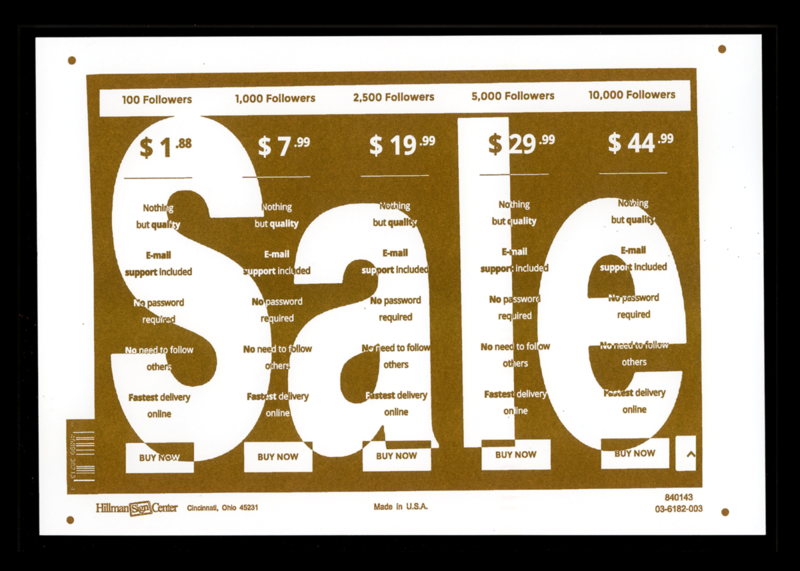 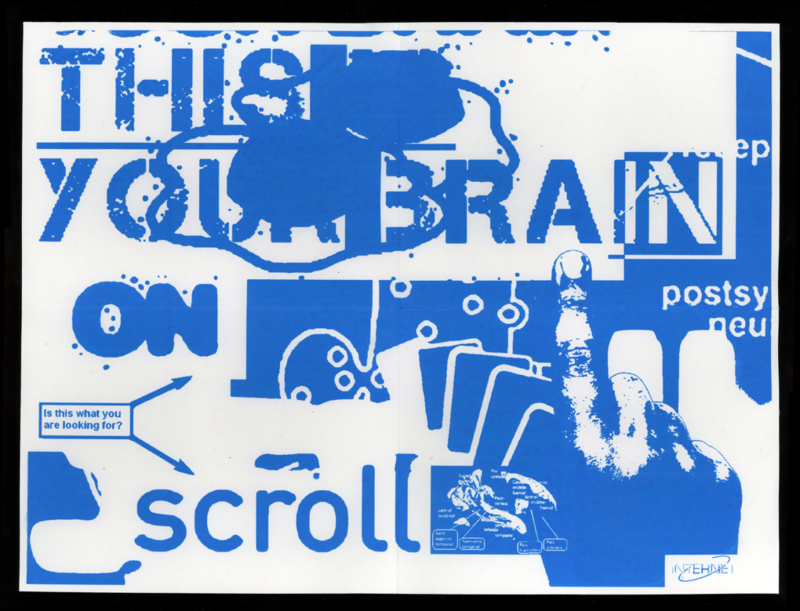 Riso bootleg utility posters for the office or place of access. 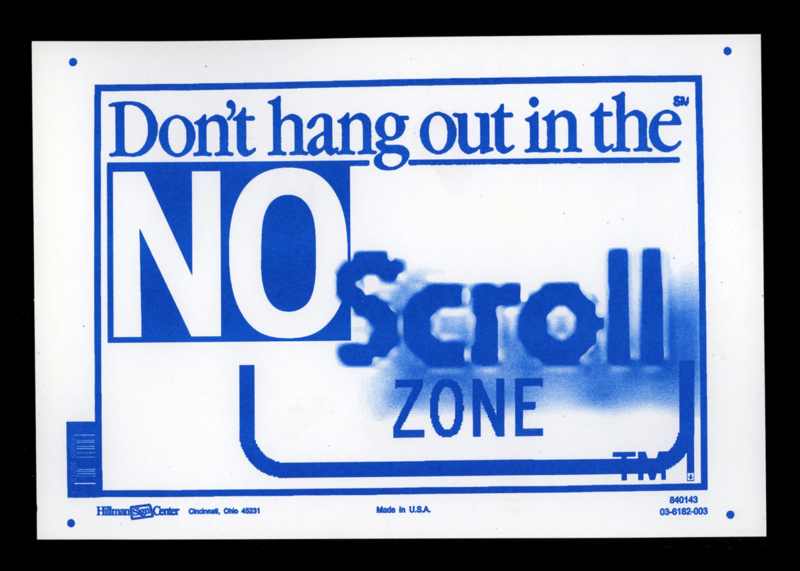 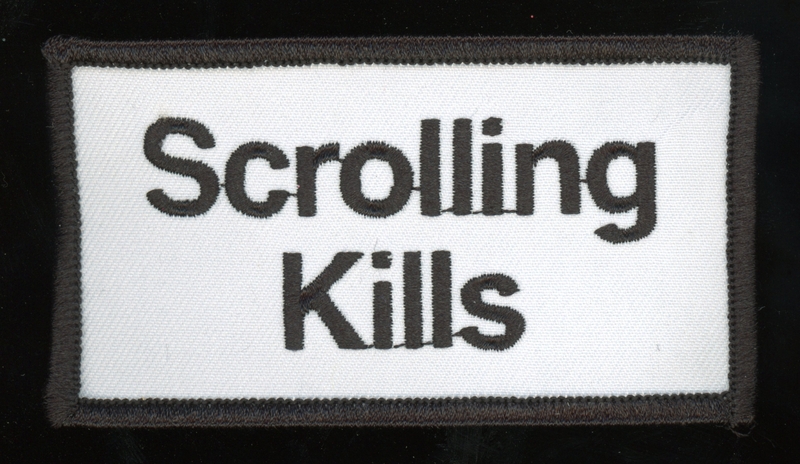 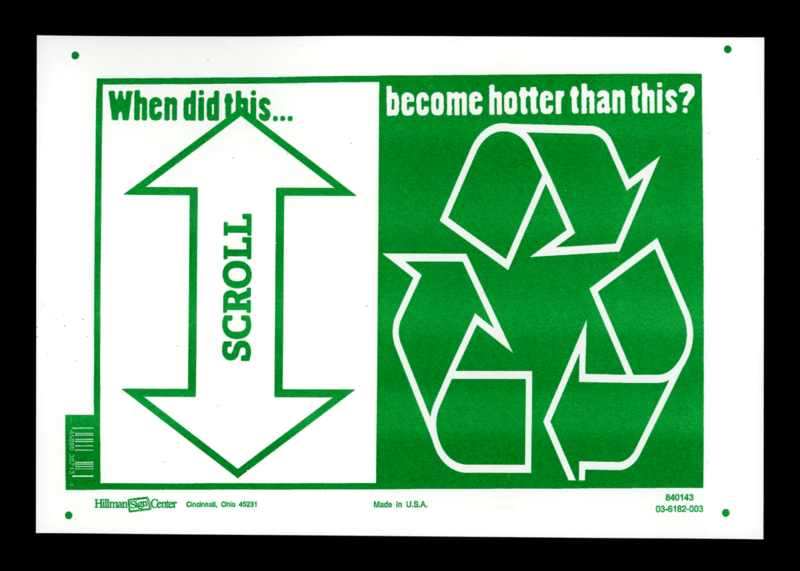 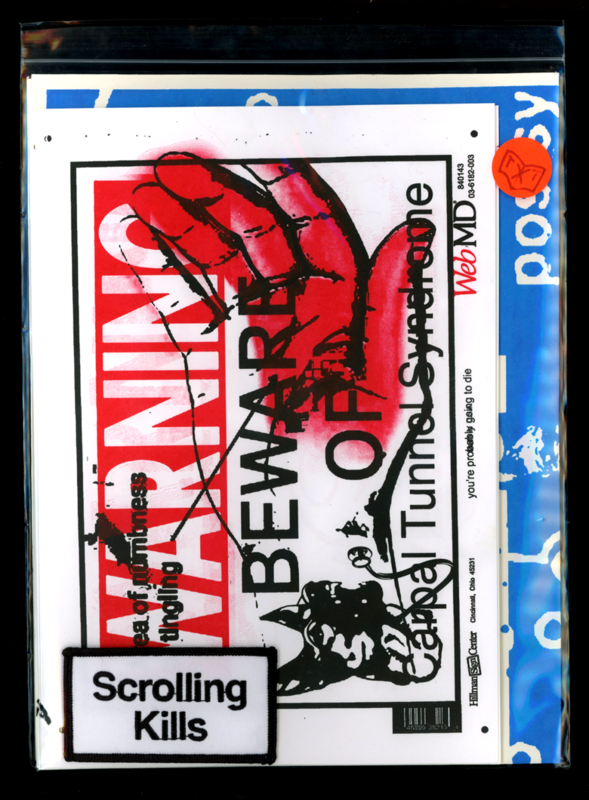 Scrolling Kills “Young Scroller Prevention Anonymous„ patch with iron-on backing. 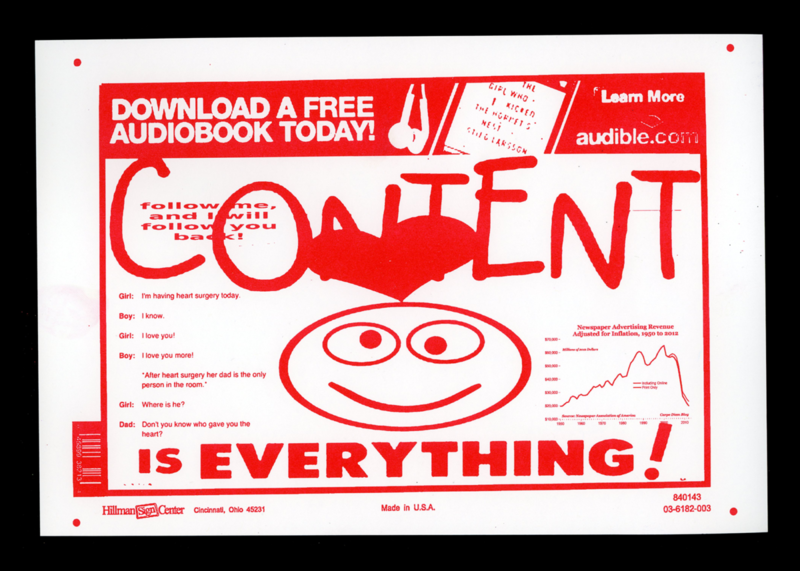 All of the above components packaged together, with poster folded.